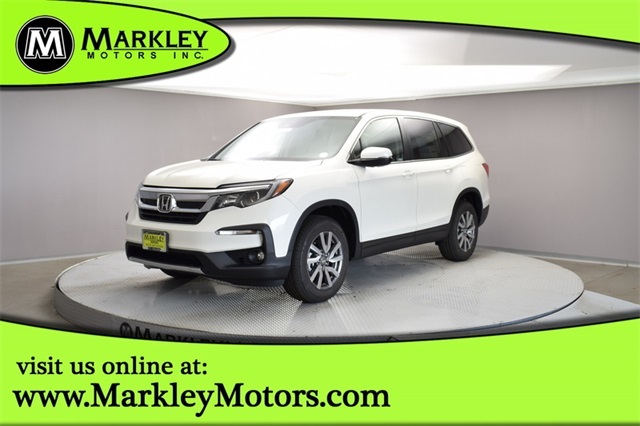 Carve out your own path with our 2019 Honda Pilot EX-L AWD in White Diamond Pearl. It will impress you every time you get behind the wheel! Fueled by a reliable 3.5 Liter V6 that offers a healthy 280hp while paired with a 6 Speed Automatic transmission for smooth shifts and quick acceleration. 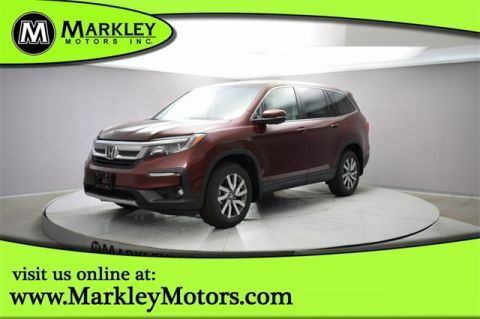 Our incredible All Wheel Drive SUV can handle anything mother nature has to offer while also rewarding you on the highway! Our EX-L is sporty and eager to please with its distinct grille, LED daytime running lights, fog lights, a power tailgate, and gorgeous alloy wheels. Inside our EX-L, enjoy plenty of room for eight and all their gear, so everyone can jump in and take your next adventure starting with heated leather power front seating to set the stage for happy travels. 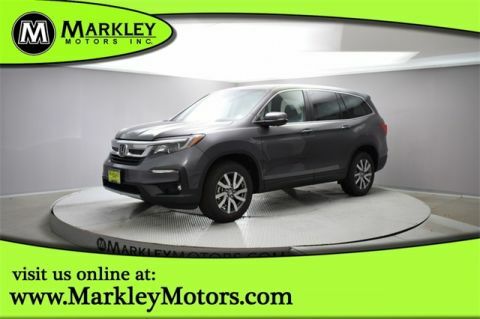 Enjoy convenient features like smart entry, a 60/40 split folding third-row seat, tri-zone automatic climate control, a sunroof plus you are never far from the information you need thanks to our prominent central display, Bluetooth, HondaLink, Apple CarPlay/Android Auto, SMS text message function, and a fantastic sound system with available satellite radio and Pandora compatibility.